On Thursday 29th September, Ojon are giving away a full sized Shampoo AND conditioner to John Lewis customers. To take advantage of this great offer, simply bring in an empty bottle of shampoo or conditioner (any brand) and they'll trade it for a Damage reverse shampoo and conditioner (whilst stocks last). Your empty bottle will then be sent either for recycling or for energy recovery. Sadly I won't be in the UK but I hope at least some of you will be able to take advantage of this great offer! 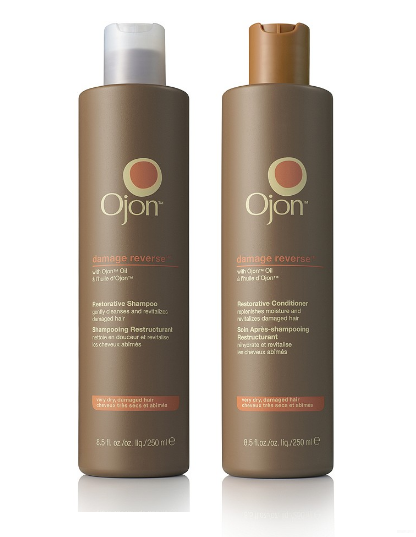 Have you tried any Ojon haircare? What's your favourite haircare brand? Sadly I wont be able to take part either but I hope many others get a chance to pick these freebies up.